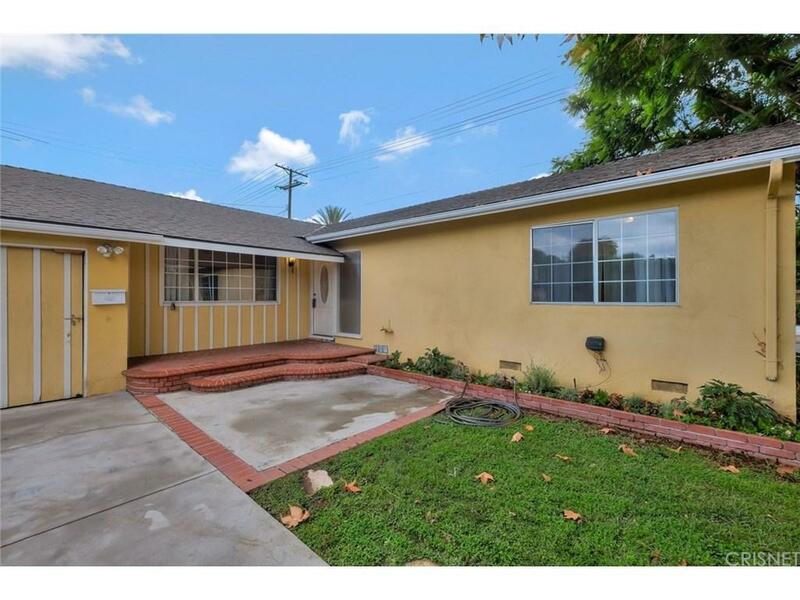 Beautiful ONE Story Home in Northridge! Fix and save? 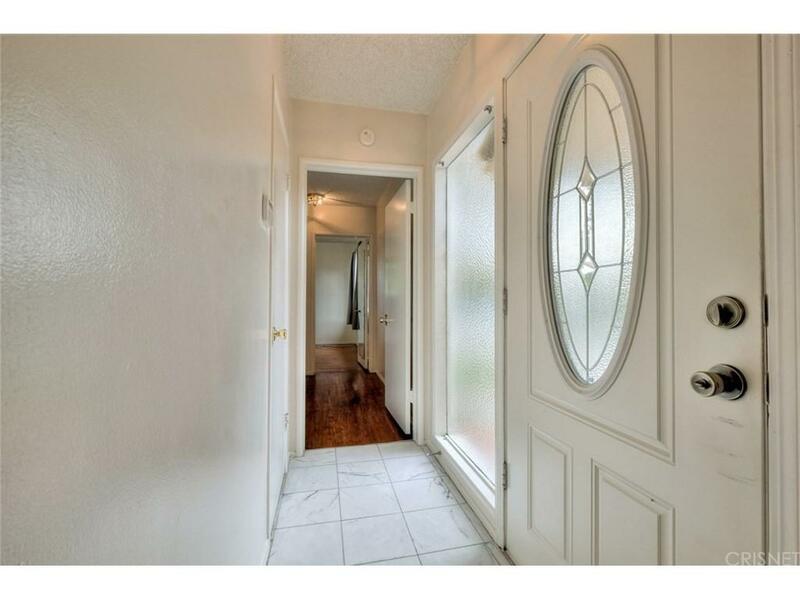 3 Beds + 2 Baths + Den 1,680 SF of living space on 7,703 SF lot. As you approach the property, you'll notice the corner lot that offers plenty of parking in the double concrete driveway + 2 attached car garage. Open floor plan with formal living room and Dining room. Family room with fireplace and high ceilings. Enjoy an over sized yard with new grass and low maintenance for entertaining your family and friends. Bring your imagination and toolbox! 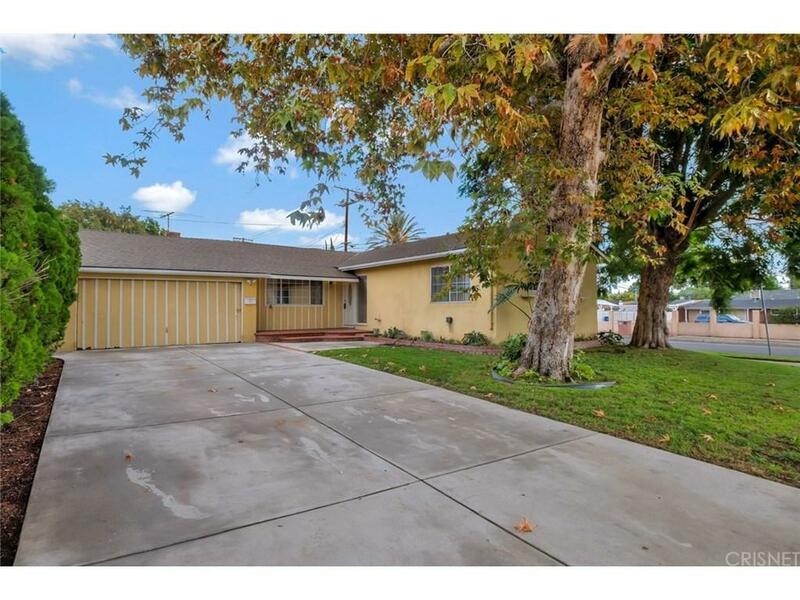 Yes, this is a Cosmetic Fixer upper, but check out this Sherwood Forest adjacent location and the endless possibilities - just minutes to CSUN, Northridge Medical Center, parks, schools, restaurants, shopping centers and close to the freeway. Take advantage today! Sold by Myrthel Pierre BRE#01474068 of Exclusive Estate Properties In. 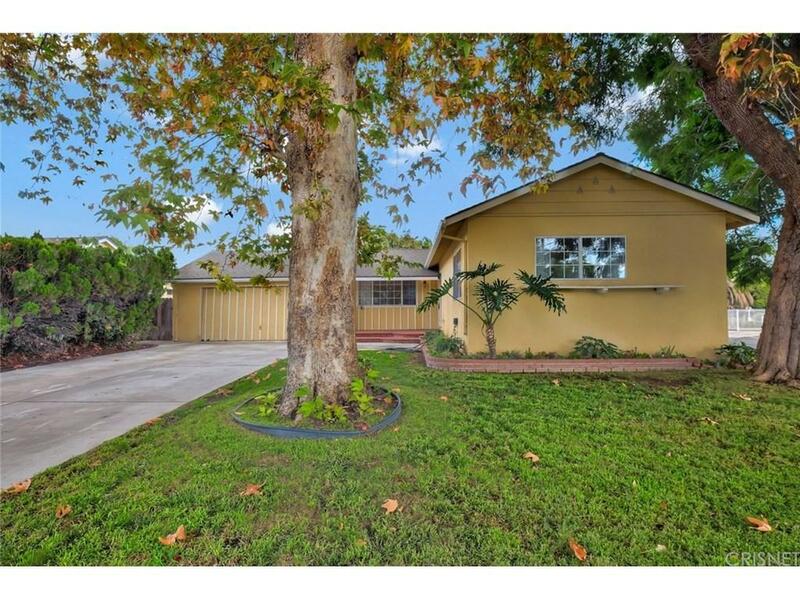 Listing provided courtesy of Rene Fuentes DRE#01474068 of Coldwell Banker Quality Proper.